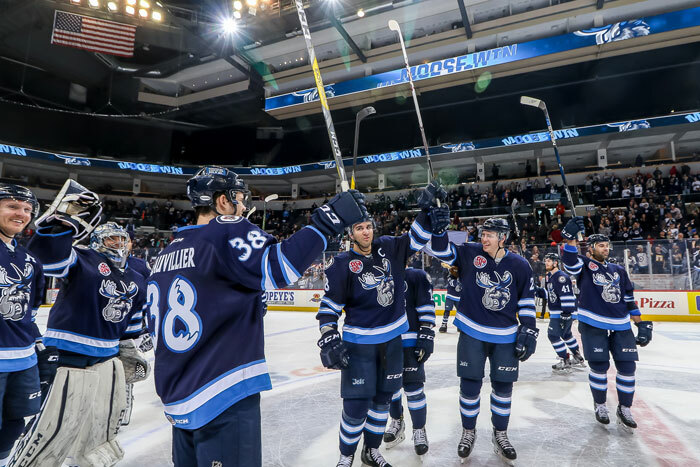 The Manitoba Moose are the AHL affiliate of the Winnipeg Jets and will play 38 home games at Bell MTS Place from October through April. The AHL remains the top developmental hockey league in the world, with more than 88% of current National Hockey League players having developed their skills in the AHL. Enjoy a family friendly experience and see the future Winnipeg Jets in action. It all starts here! Visit www.moosehockey.com for full ticket and team information.